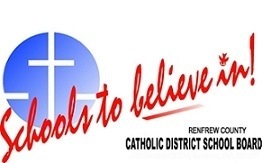 Renfrew County Catholic District School Board is part of the Eastern Ontario Catholic Curriculum Corporation. It has an excellent selection of resources to support Catholic education. Next Why Study Religious Education?